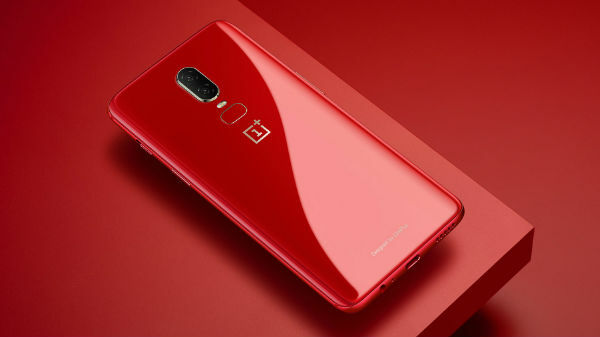 Now buy OnePlus 6 with additional Rs 1,500 discount. Here is how to avail the offer. If you are planning to buy the OnePlus 6, then this will be the best time to go ahead and purchase the device. The company is offering a discount on the OnePlus 6 which will amaze you. The discount is in the form of cashback on EMI transactions with ICICI bank credit cards of exchange bonus. The cashback offer starts on August 1 while the exchange bonus will start from August 3.
the customer can but the OnePlus 6 through official online or offline stores with an ICICI Bank credit card on EMI. The EMI option is eligible for a cash-back of Rs 1,500, which will bring down the price of the phone to Rs 33,499. Moreover, the company is also offering a six-month no-cost EMI scheme for purchases on Amazon India this will be applicable for various popular banks. Customers will get an extra Rs 1,500 as exchange value on Amazon India when buying the OnePlus 6. 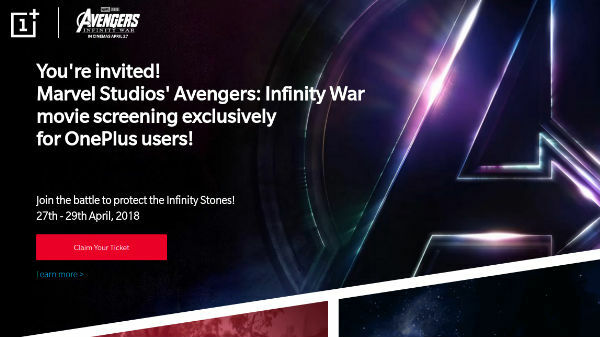 The offers are intended to drive OnePlus 6 sales. For imaging, the OnePlus flagship packs a dual-camera setup at its rear. The primary camera is a 16MP sensor with dual-LED flash, f/1.7 aperture, a Sony IMX519 sensor, EIS and OIS and the secondary camera is a 20MP Sony IMX376K sensor with the same aperture and support for up 480 fps slo-mo videos. The selfie camera is a 16MP Sony IMX371 sensor with f/2.0 aperture.